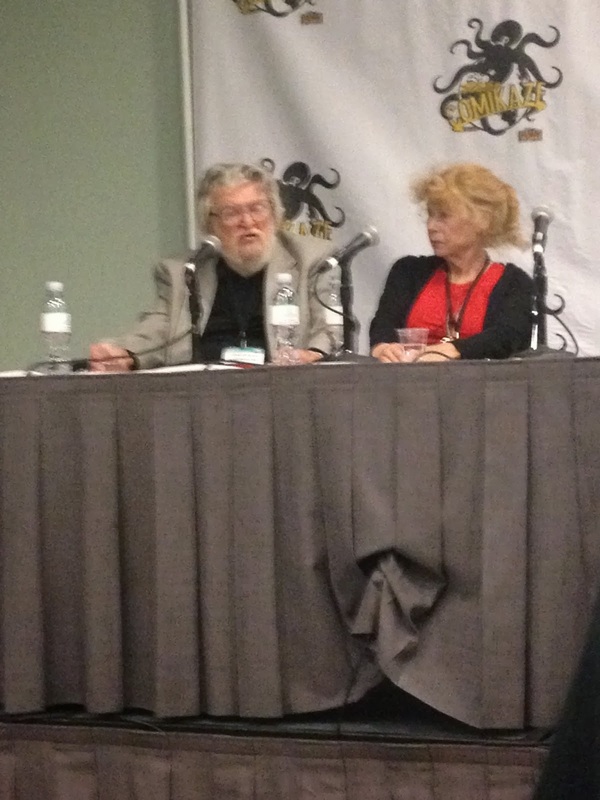 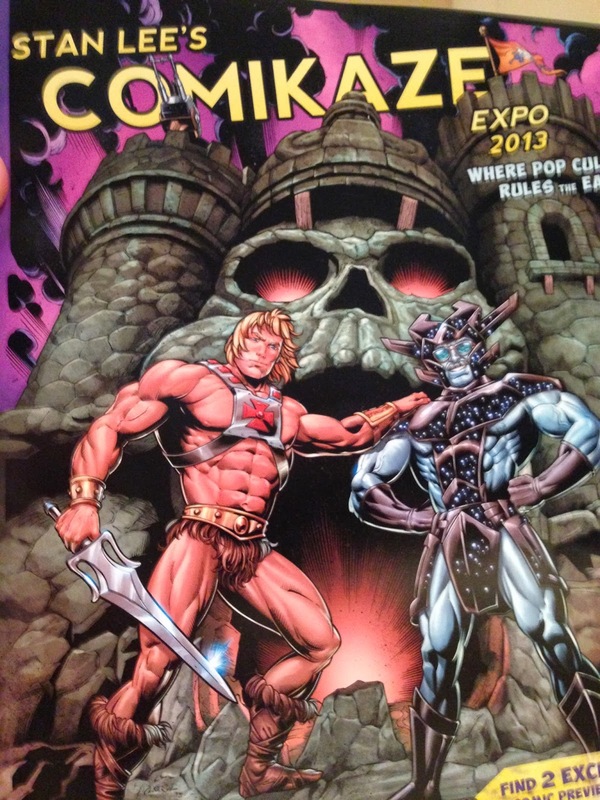 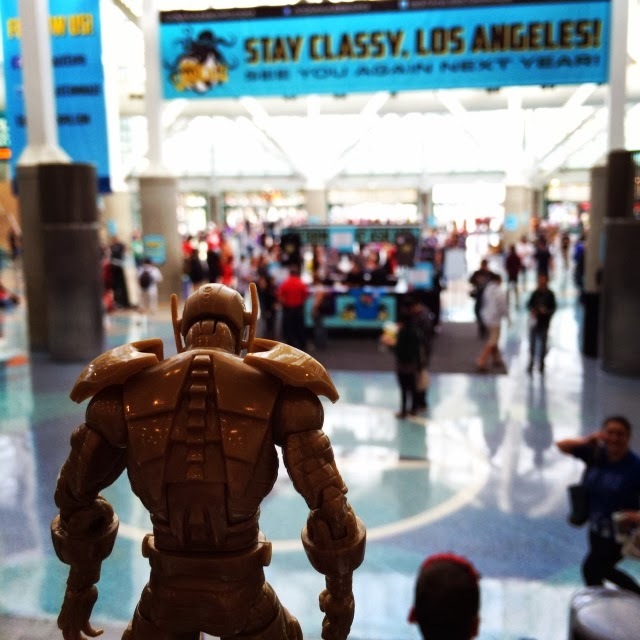 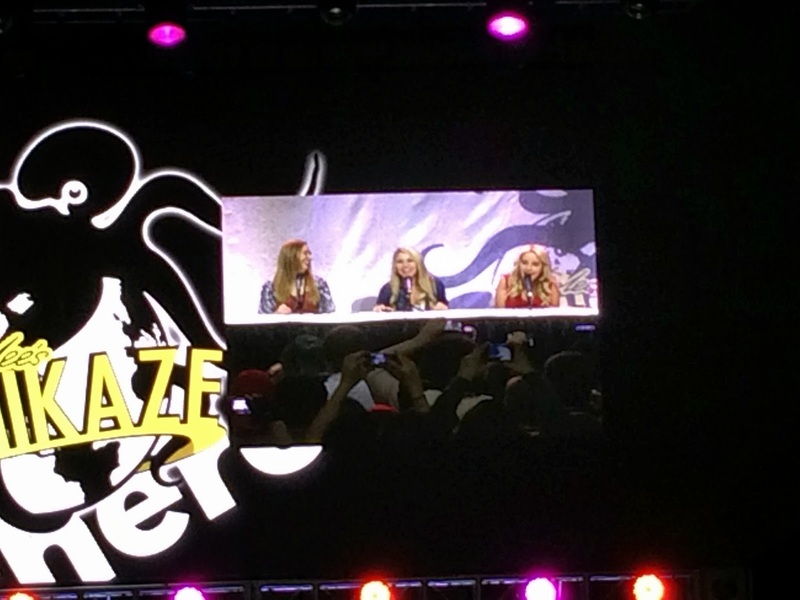 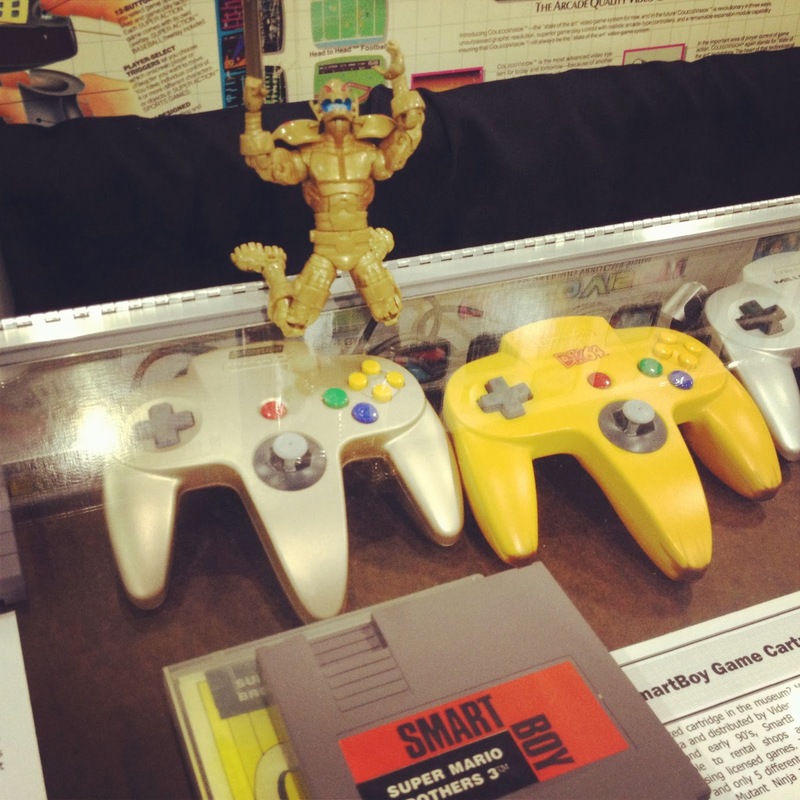 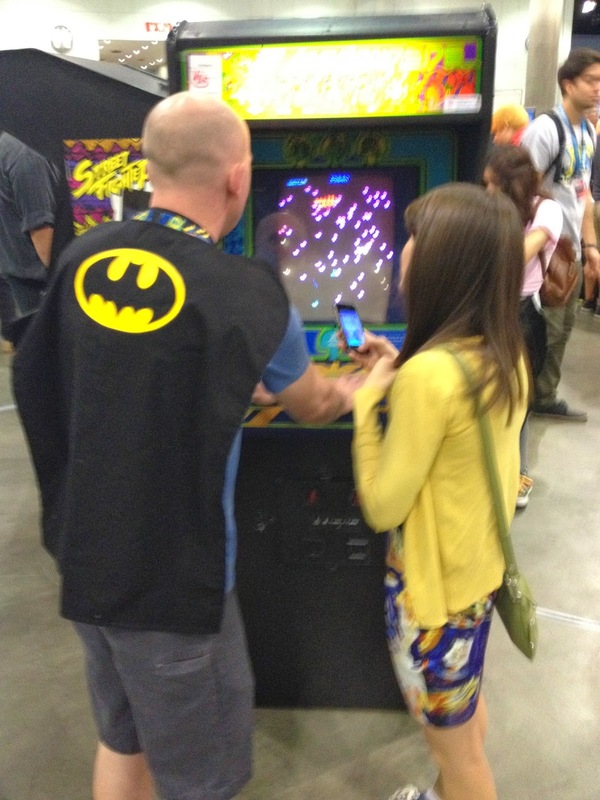 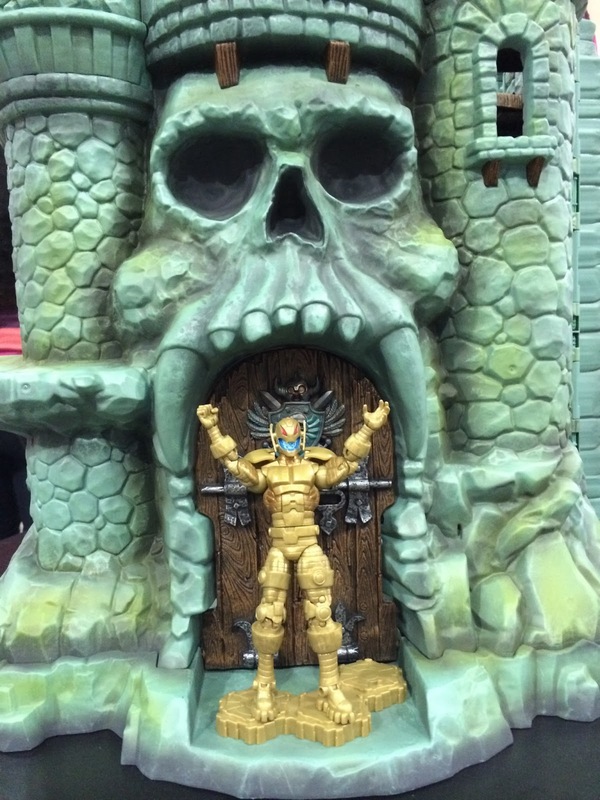 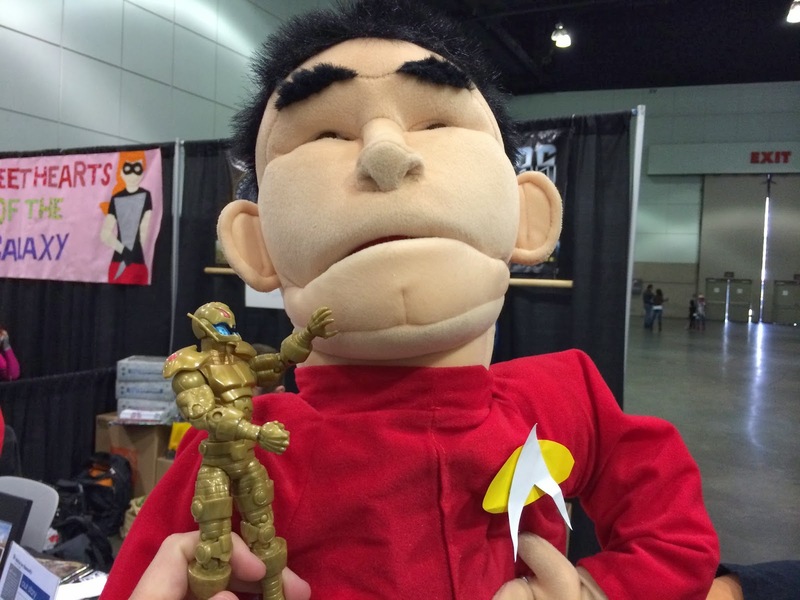 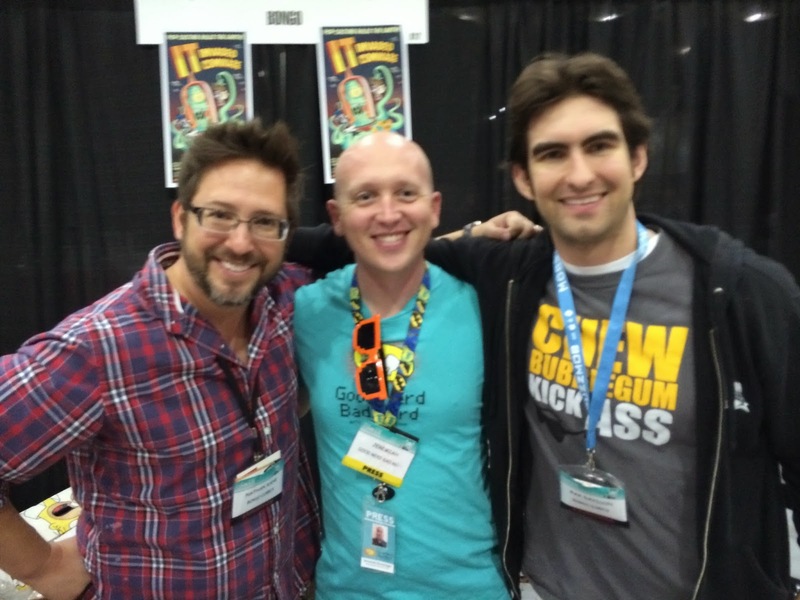 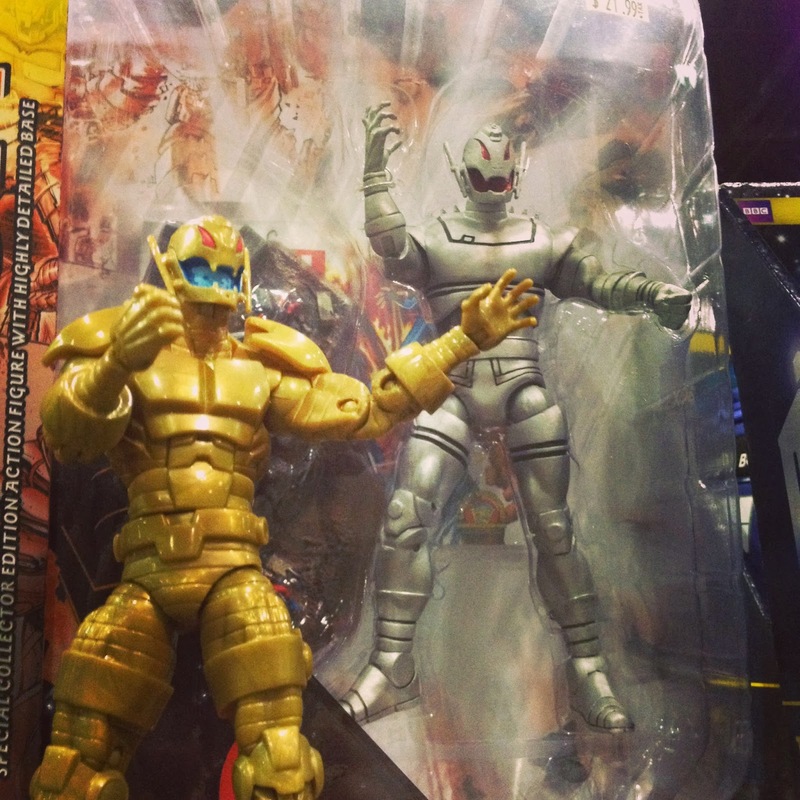 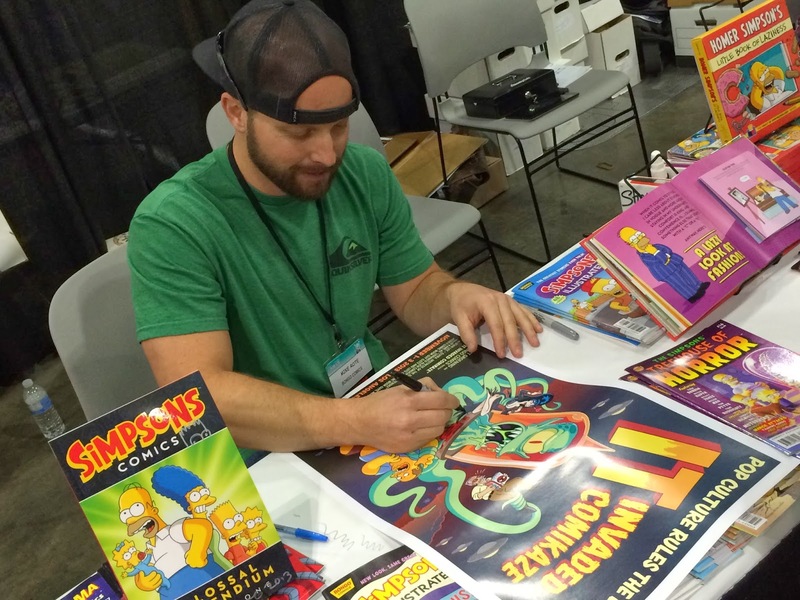 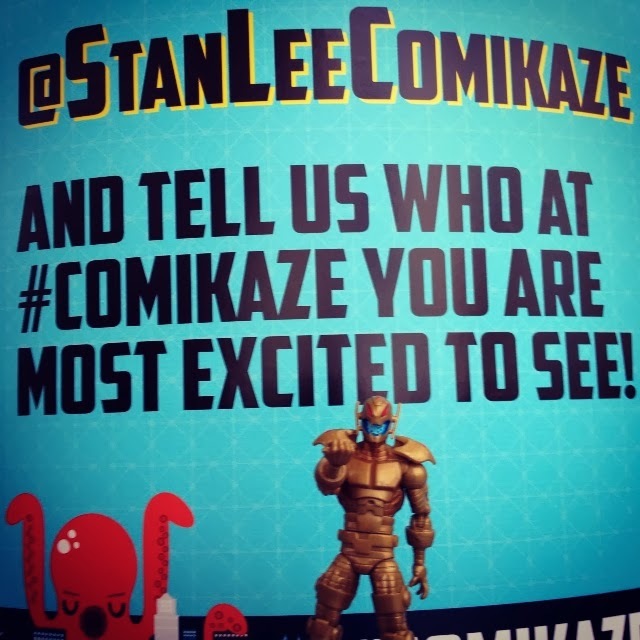 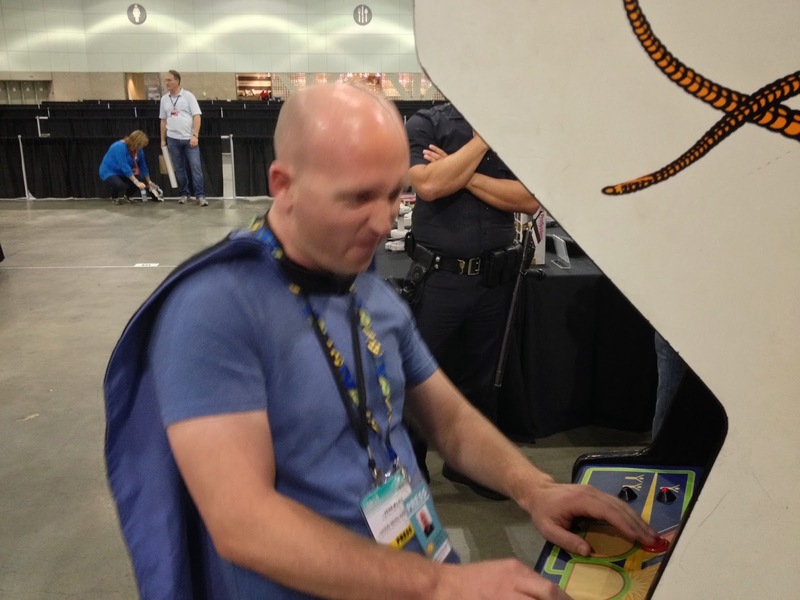 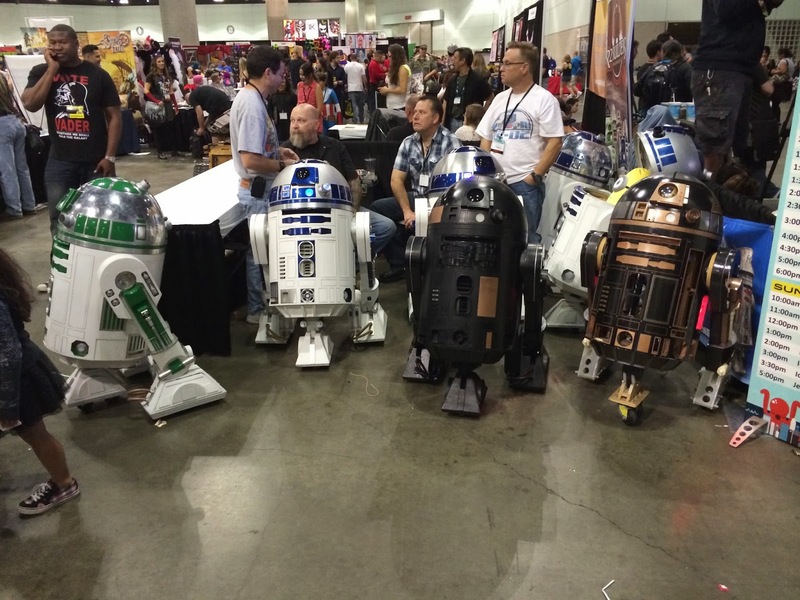 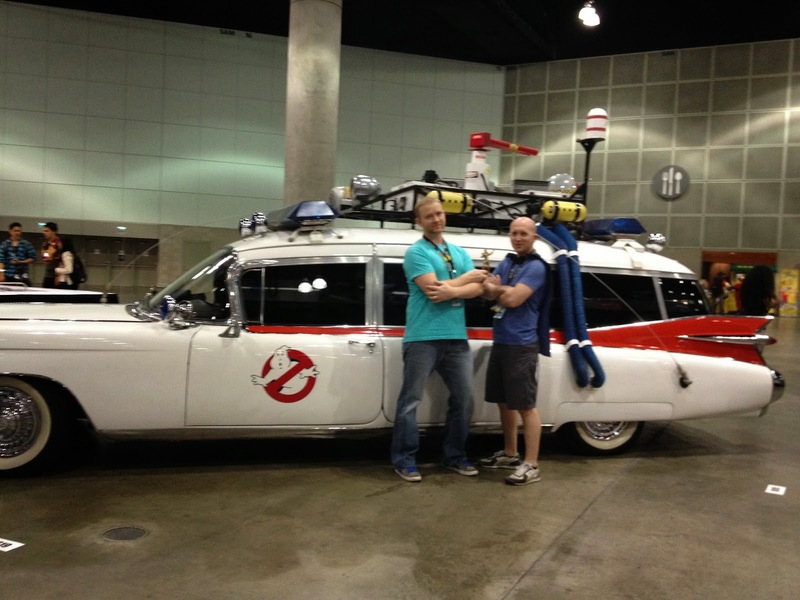 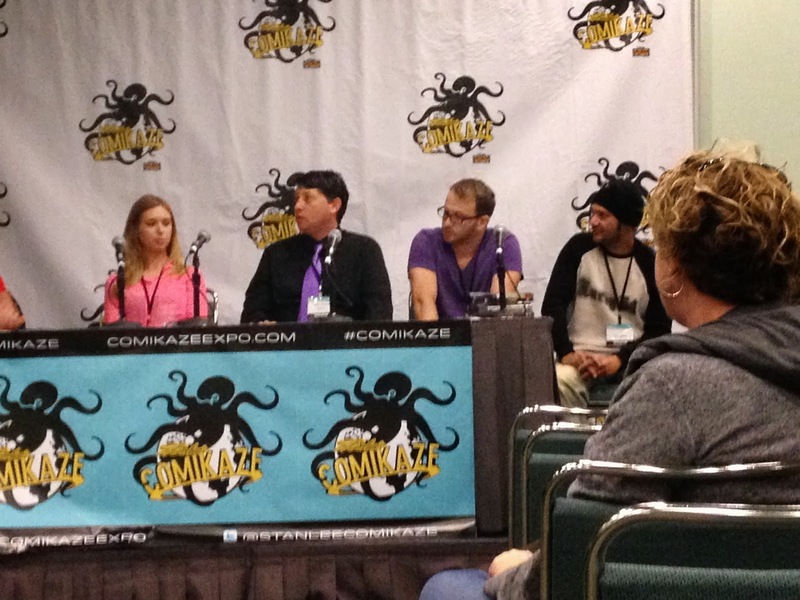 Episode 24 – Comikaze Show Notes and PICTURES! 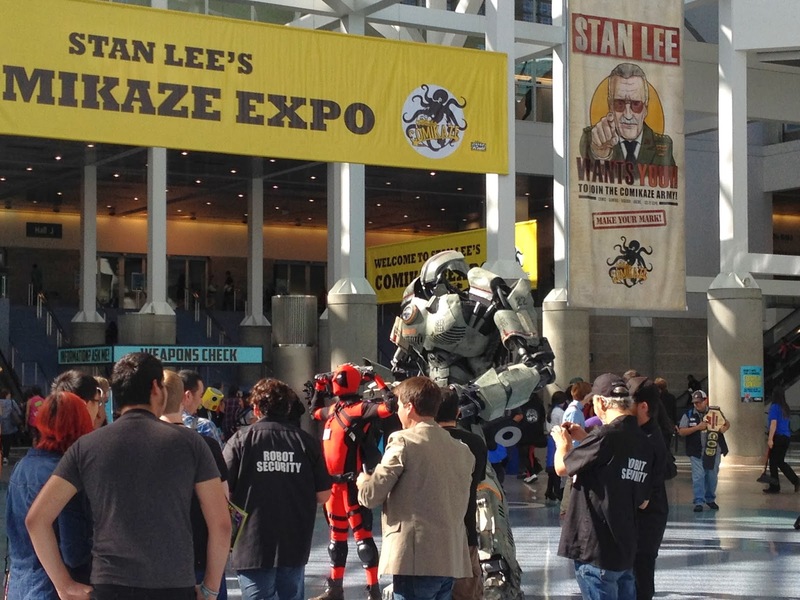 This past weekend was the 3rd annual Comikaze Expo in Los Angeles, and we were there to see it all. 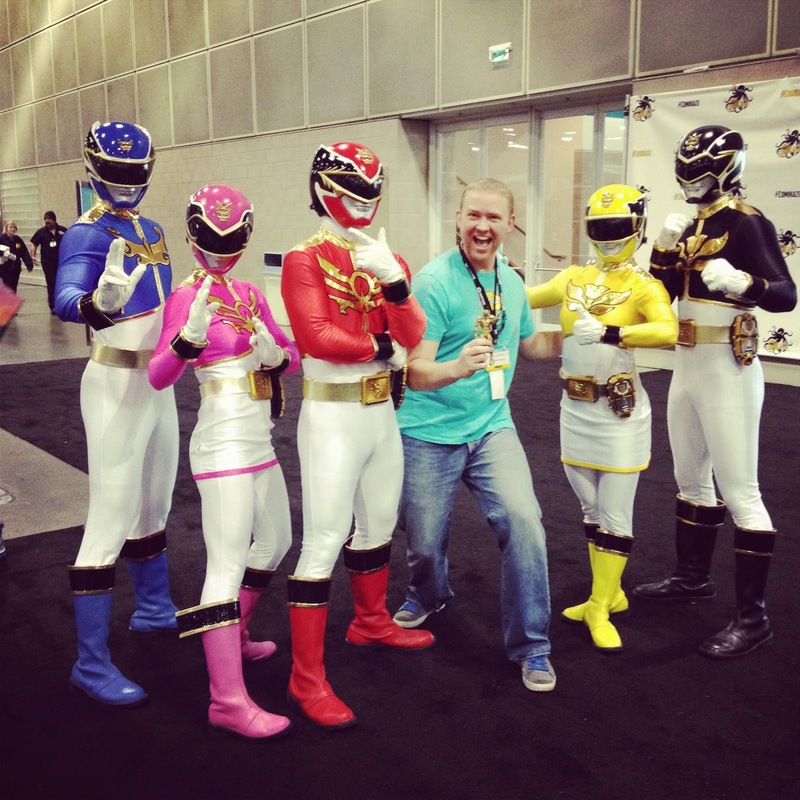 I could try and break down everything we saw, but it would be just as easy to show you! 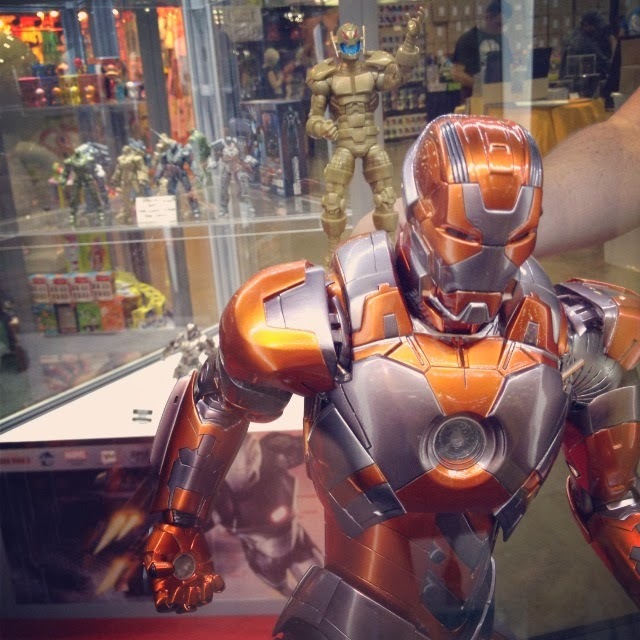 November 4, 2013 in Good Nerd Bad Nerd, Iron Man, Lootcrate, Power Rangers, Stan Lee, Star Trek, ultron, Wall E.